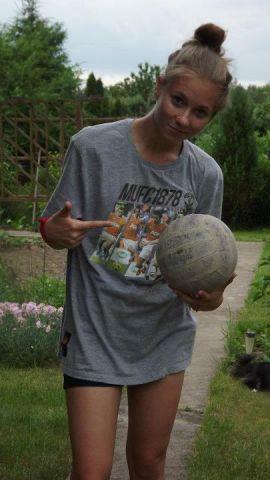 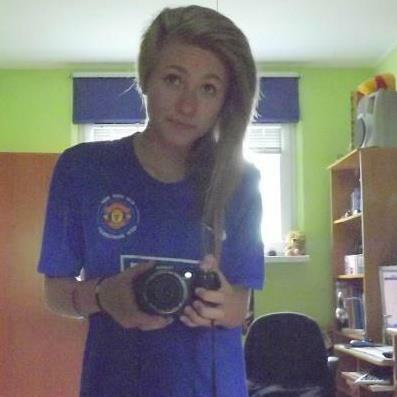 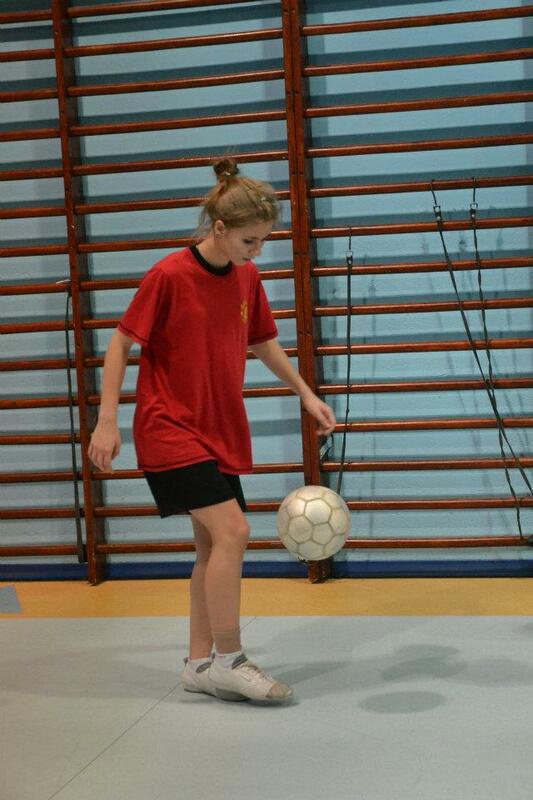 There are a lot of girls in Poland who fall in love with Manchester United. 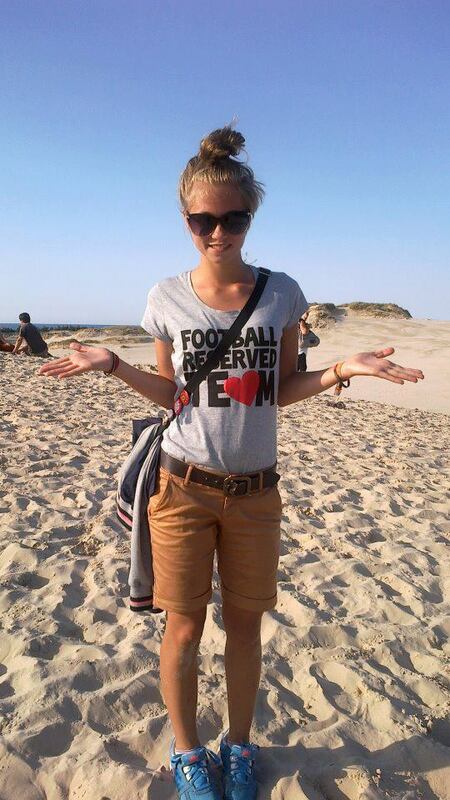 One of them is Agnieszka Wachowiak from Bydgoszcz, which is located in northern Poland on the Brda and Vistula rivers. 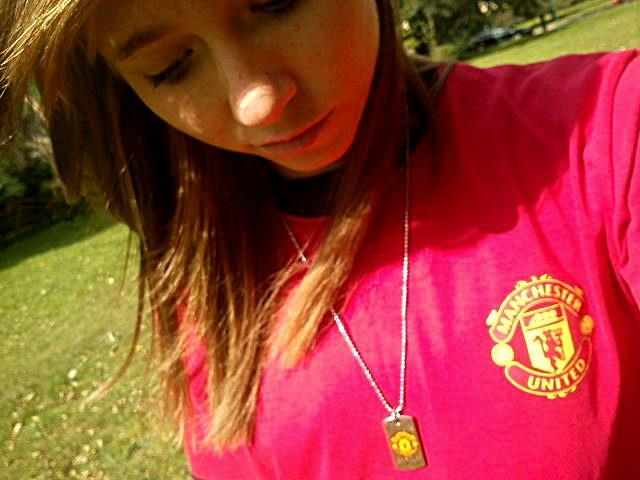 Around 363,926 people live there and also there is a representation to our lovely club - Manchester United.